A full moon on Halloween is extremely rare. 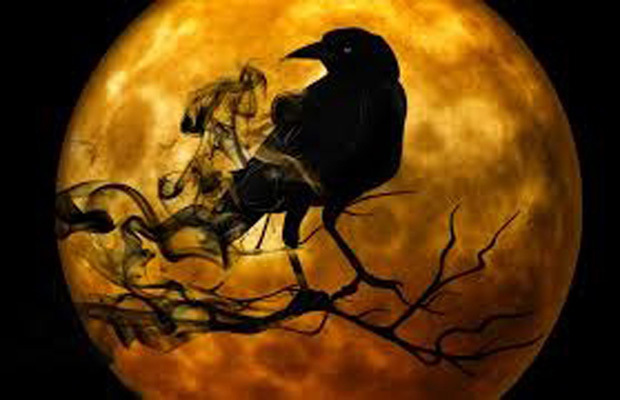 Though common in horror movies and Halloween decorations with witches flying across the full moon, the next full moon on Halloween won't occur until 2020. The most recent Halloween full moon was in 2001, and before that it was in 1955.